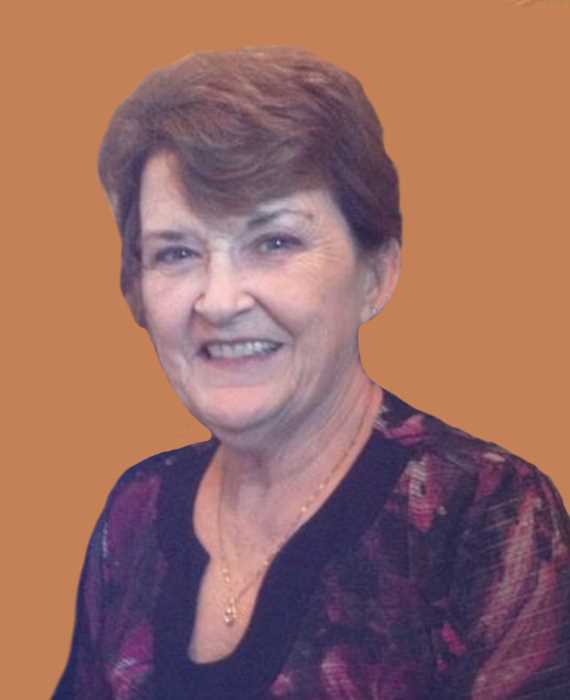 Obituary for Cathie Ann (Meehleder) Cantu | Throop Funeral Home, Inc.
Cathie Ann Cantu, age 66, of Coopersville, passed away Thursday, November 15, 2018. Cathie was born in Saginaw MI to the late John and Dorothy (McKeage) Meehleder. She grew up in Zilwaukee, MI and attended Arthur Hill High School. Cathie worked for General Motors and retired in 2006 from the Coopersville Delphi plant. She enjoyed spending time with her family and friends, shopping, going out to dinner and was a passionate Keno player. Cathie is survived by her daughter and son-in-law, Lynn and Matt Lozon; 3 grandsons, Justin Lozon, Joshua Lozon and Joseph Lozon; brother Michael (Kathy) Meehleder; 2 sisters, Linda (Rick) Smith and Susan (Mike) Maxa; 2 nephews and 4 nieces. In keeping with her wish cremation has taken place. A Scripture Service will be held at 2:00 P.M. Sunday Nov. 25, 2018 at the Throop Funeral Home, 214 Church St, Coopersville, MI 49404 with Fr. Ayub Nasar officiating. Relatives and friends may greet the family prior to the service on Sunday from 1:00 to 2:00 P.M. at the Funeral Home in Coopersville.